In response to an explosion of “toxic mold” claims at the turn of the century, universal exclusions for mold, fungi, and bacteria related losses were introduced faster and on a wider scale than any exclusion in the history of the insurance business. The exclusions for fungi and bacteria are by far the most onerous to, all pollution exclusions ever conceived. in the dark on the material changes in coverage created by the exclusions. In practice, most producers and claims adjusters missed that anything changed in the insurance policies they worked with on a daily basis. That led to big surprises for insurance buyers when the exclusions were used to deny coverage for losses associated with fungi and bacteria. 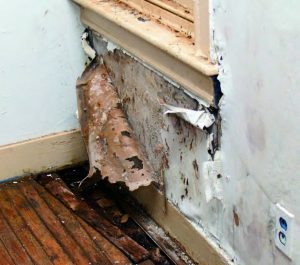 To move towards transparency and consistency in the application of fungi/ bacteria exclusions, there are some import facts that every claims adjuster should keep in mind….To achieve consistency and transparency, adjusters need to pay closer attention to Fungi/Bacteria exclusions in both property and liability insurance policies. 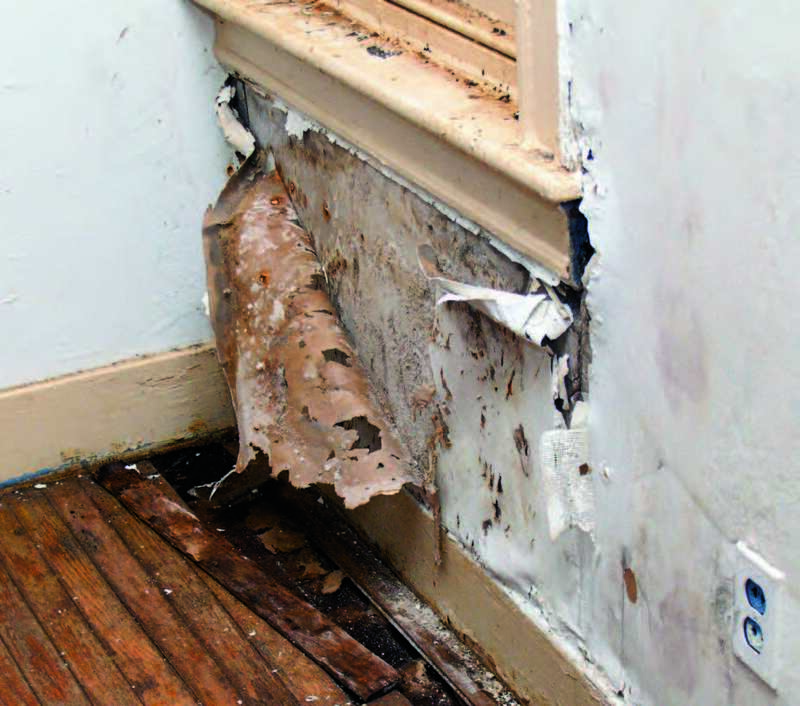 Failure to do so develops these outcomes and consequences in the claims adjusting process.